Next I’d like to get a 70-200 and a 16-35. But the lenses I have now are working great. This is one of Canon’s STM lenses (stepper motor), which makes this lens quieter and is especially intended for use while shooting video with DSLRs. 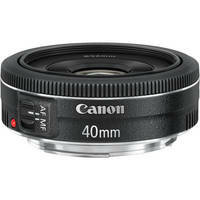 This would be a killer lens for those who film with auto focus. This thing is SUPER sharp, I’ll include lots of images in my final review. You can’t beat the size of this lens. It isn’t much larger than a couple lens caps stacked together. But what I love about this lens is the feel and smooth operation it offers. The size doesn’t hinter it’s use. The focus ring on this thing blows my mind and makes Canons other EF lenses feel like dollar general toys. Stay tuned for my full review in a few weeks and in the meantime pick up one of these killer cheap little lenses! I recently picked one up to use on my 70D as it was the only lens quiet enough when autofocusing in video. 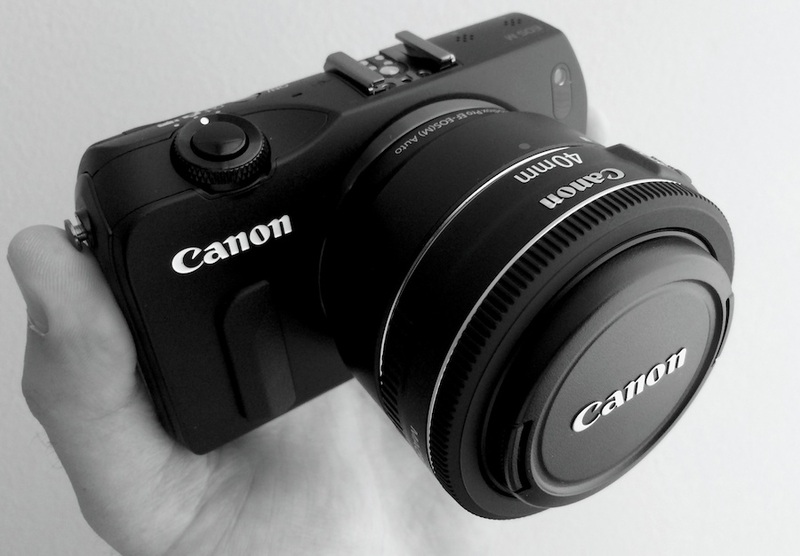 I will be traveling to Ecuador and I am thinking about picking up one of the EOS-M’s.. how do you like it so far? I love it. Slow auto focus, but great video cam. And the 40mm makes for a perfect match. Have you tried the new firmware for it? It will help with the auto focusing issues. We’ve been using the Canon 70-200L f/4 IS – works wonders. If you have a 6D or 5DIII – you can do well in fairly low light. We tested it side by side against a Tamron 70-200 f/2.8 (non-VC) using the 6D – it was basically the same. Not a bad bang for buck. Went with your advice – it’s a great little lens! Great when pared with the EOS-M, too! Hummm…. the price really is really cool, but this lens doesn’t seem to work fine with a follow focus, does it? :/ It has the same narrow focus ring as the famous nifty fifty (50mm 1.8) so a gear ring won’t really fit on there. Or did you test that already? The ring on this lens is SOOOOOO much better than the 50 1.8. You could use lens straps to add a FF, but I think this lens works best for shooters going handheld without a follow focus.